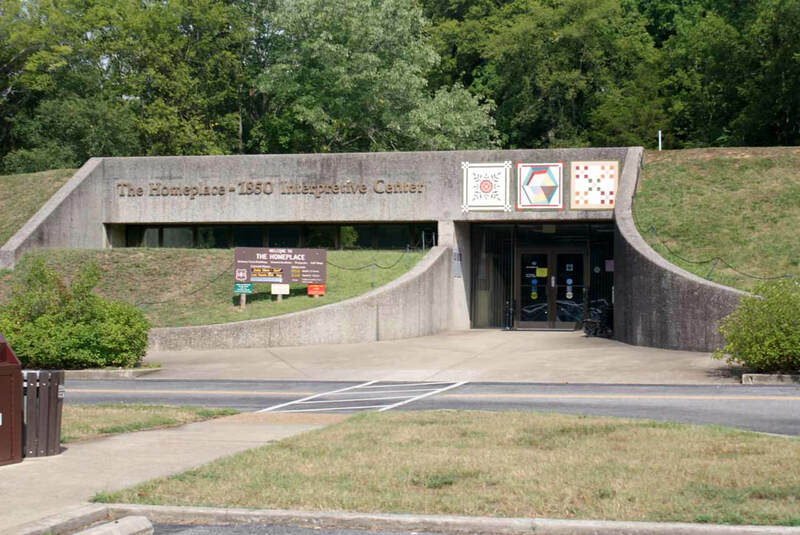 The entrance to the Homeplace is a little intimidating, with the appearance of a modern bunker built into the side of a hill. 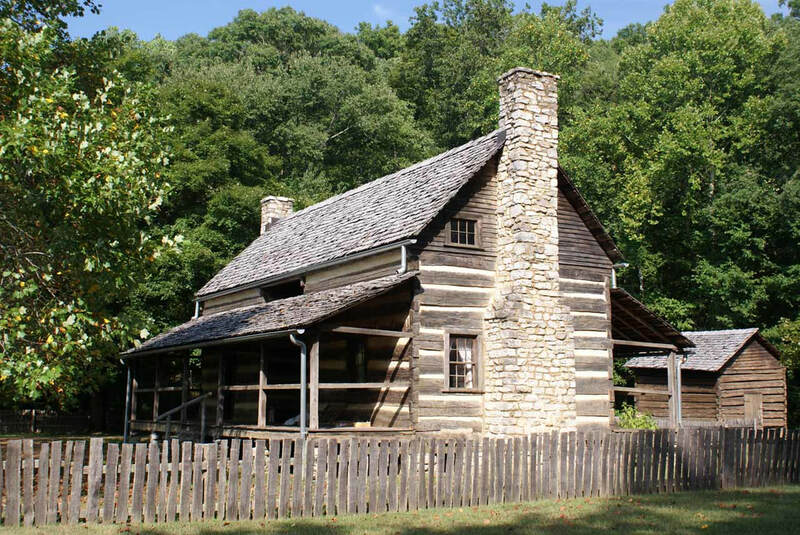 The interpretive center serves as a time portal between now and 1850. It's more like "through the rabbit hole" than "over the rainbow", either way it transports visitors to another reality!